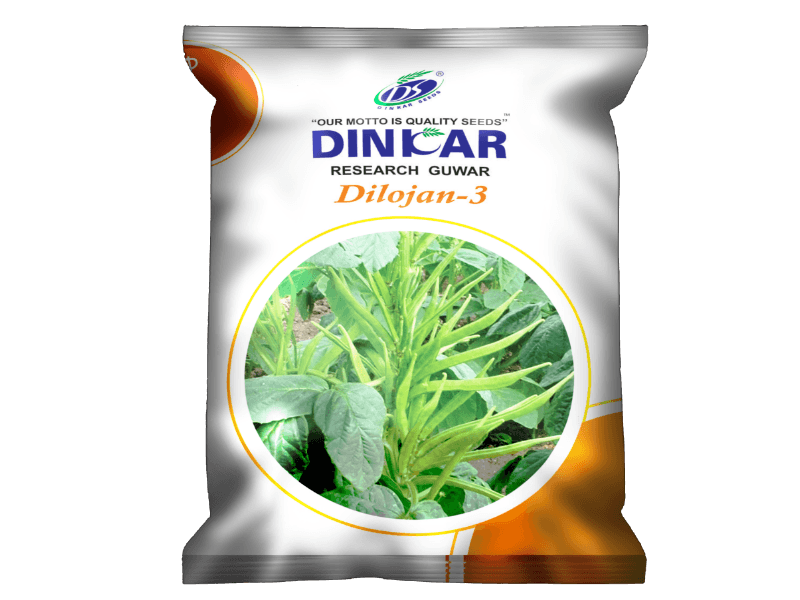 Vegetable Crops || Dinkar Seeds Pvt. Ltd. Whole plant is green colour. Long time yielding habit of green leaves. Broadcast & drilling method 30cm row to row. Tolerance to powdery mildew disease. 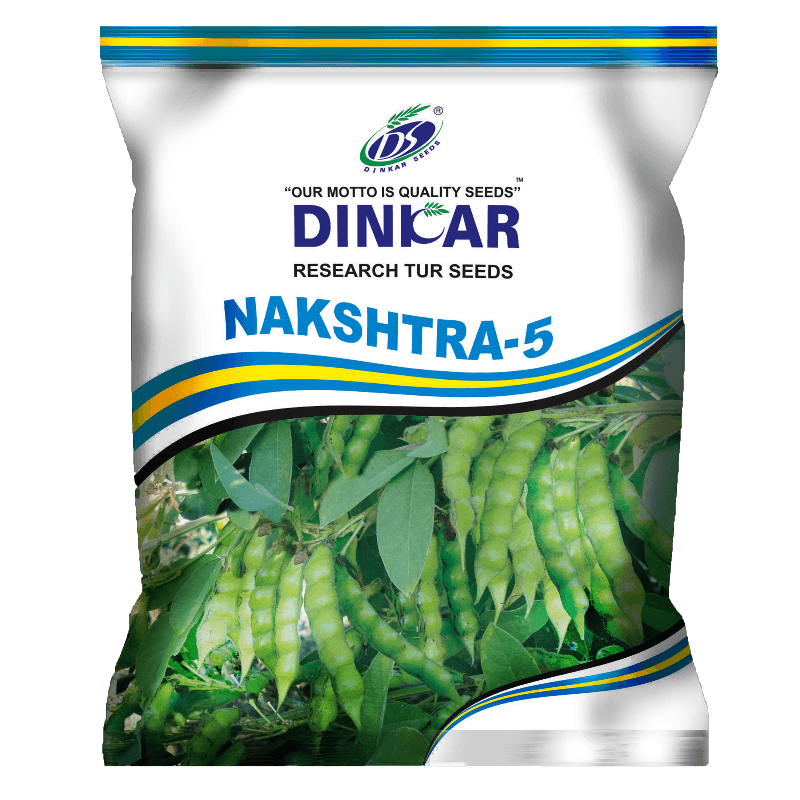 For dual purpose, for grain production & vegetable purpose (green pods). Wrinkle & green color of grain. Vegetable 70-80 quintals green pods. Seed 13-15 quintals/hactare. 8-12 cm pod length for marketable size. Under 40°c temperature gives good results. 110-120 days First harvest, 40 days after sowing. 110-120 quintals fodder per hectare. 8-10 cm pod length for marketable size. Attractive green color of pod & shape. Kharif & Summer Feb & June to July. Dribbling & drilling. 45-60 cm row to row, 10-15 cm plant to plant. Dual purpose, for grain & vegetable. Grain size & shape is attractive for customers. 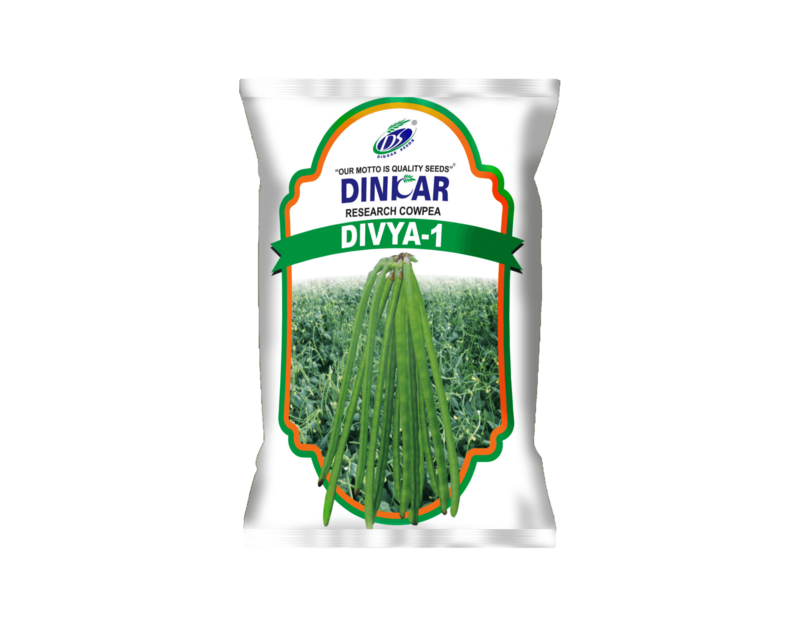 Suitable for kharif & rainy season. Dribbling & drilling. 60 cm row to row, 10 cm plant to plant. Good for vegetable purpose (green pods). Green pod color is attractive to customer for vegetable purpose. Ability to stand in field upto 200-210 days. Long time green pod yielding capability. Kharif Season June to July. Dribbling & drilling. 135-150 cm row to row.